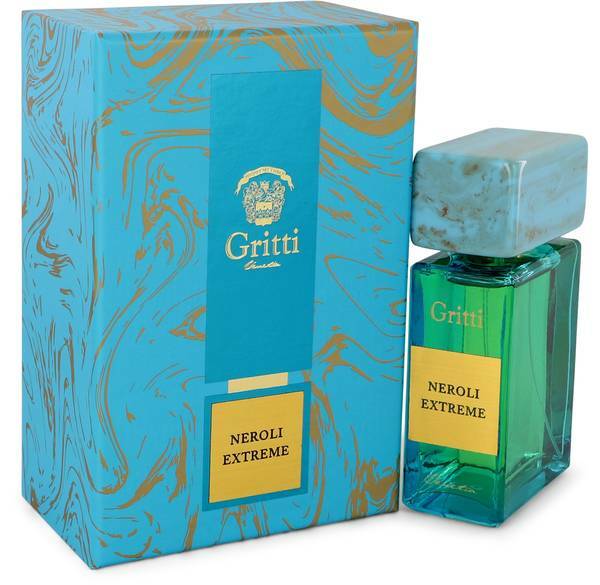 Gritti Neroli Extreme Perfume by Gritti, The subtle scents of galbanum and vanilla pair well with Gritti Neroli Extreme's top notes of petitgrain and lemon peel. Strong middle notes of orange, musk and amber round out this unisex scent in a way meant to appeal to all genders. You do not need to over-spray this perfume as it lasts quite a long time. Use it before a workout or other strenuous activity and be amazed at how long it stays around after. 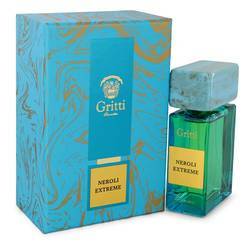 Luca Gritti, the company's nose and founder, Read More Read More crafts each perfume with various historic political and commercial events in mind. Founded in 2010, the company already has six collections with over 30 perfumes to choose from. These perfumes cater to everybody, with some unisex options and others designed specifically for men or women. No matter the target audience, each scent features a combination of simple and exotic ingredients speaking to areas in Venice and Istanbul. All products are original, authentic name brands. We do not sell knockoffs or imitations.